Music mogul Sean 'P. 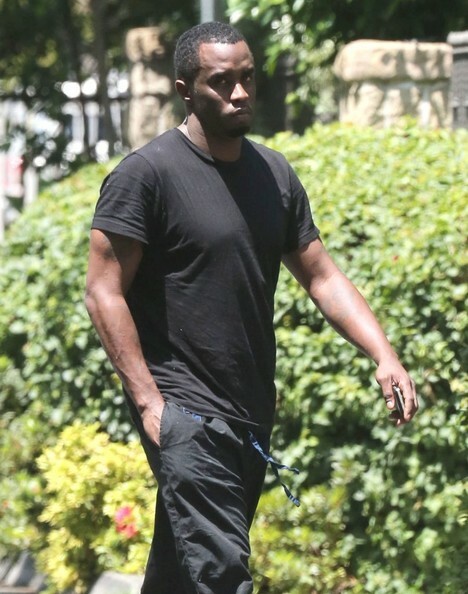 Diddy' Combs spotted out texting on his cell phone in Toluca Lake, California on May 18, 2013. Sean Combs was low-key in an all-black tee and pants combo while out and about in Toluca Lake.